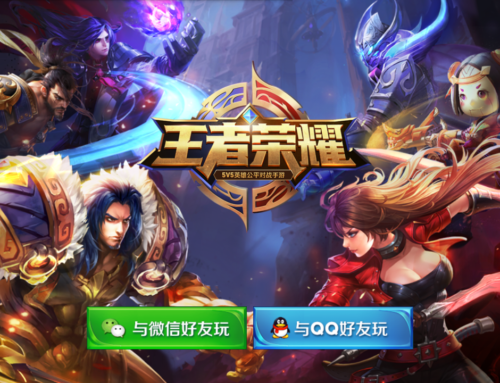 We’re pleased to announce the release of the 2017 China Digital Games Market Data Report with forecast through 2021. 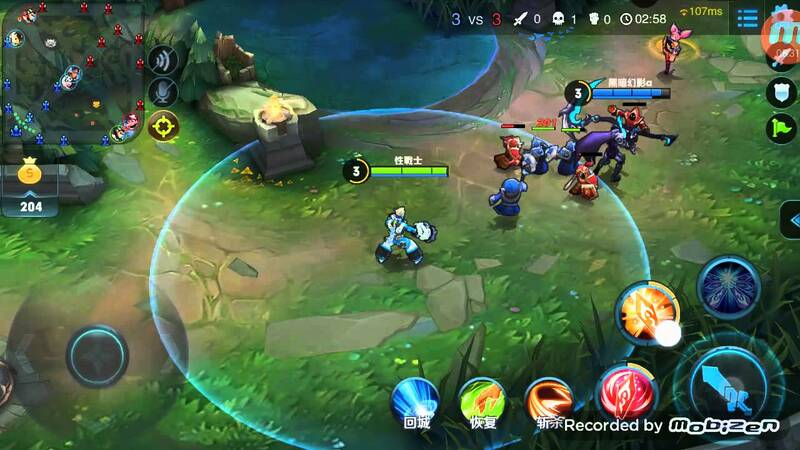 According to the study, China will enjoy strong growth in digital gamers and games revenue in the next 5 years, to reach $35 billion USD in domestic revenue by 2021. 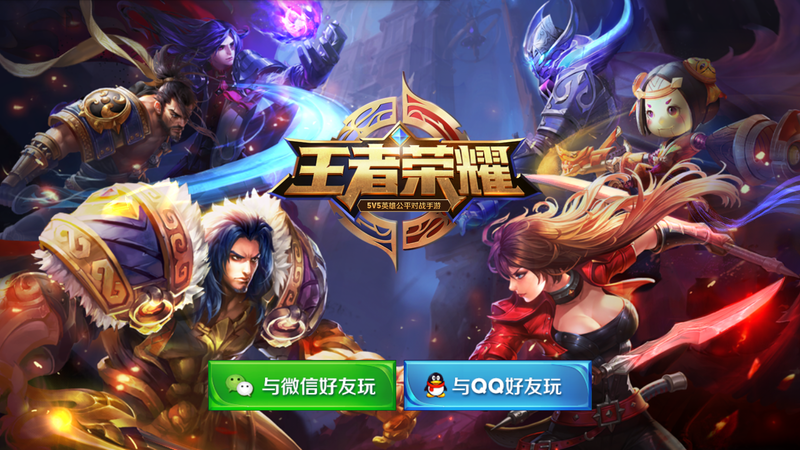 With 600 million gamers (nearly 2x the population of the US), the Chinese games market is the single most important market in the world for PC online and mobile games. 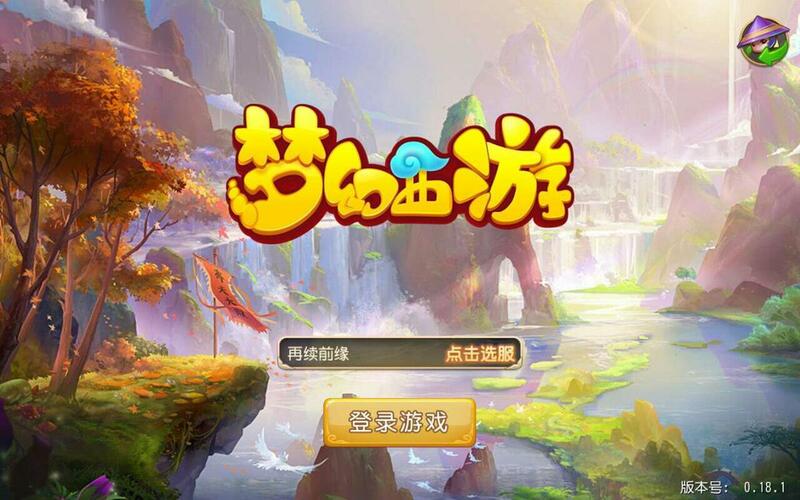 The China games market is projected to grow from $26 billion in 2017 to $35 billion in domestic revenue by 2021. 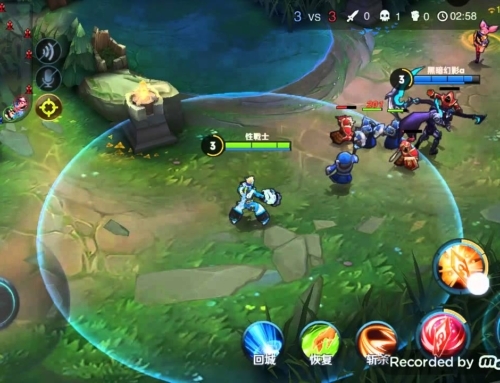 Mobile game revenue is the fastest growing segment and is projected to overtake PC online games in 2018, making up 58% of total games revenue in 2021. 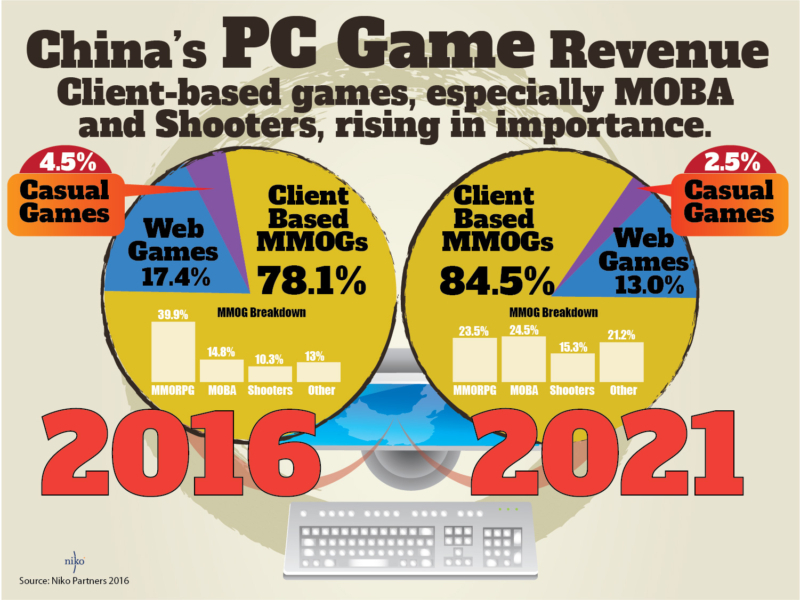 PC online games will grow by a very modest 1.5% compounded annual growth rate through 2021, but there is major movement within the category between genres with MMORPGs in decline and MOBA and FPS in ascent. TV-based games revenue (excluding grey market consoles) will only account for 1.2% the market by 2021, with Playstation currently leading the console wars by a large margin. 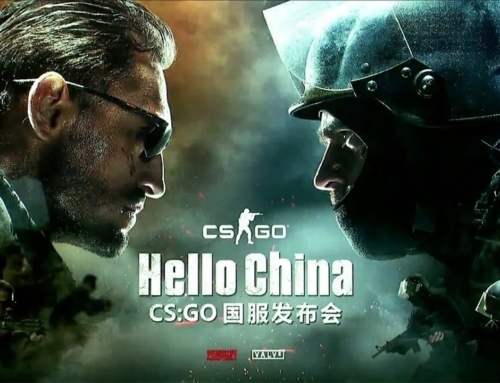 We expect an increase in sales of grey market consoles as the global launch of new consoles occurs prior to the official entry into China. 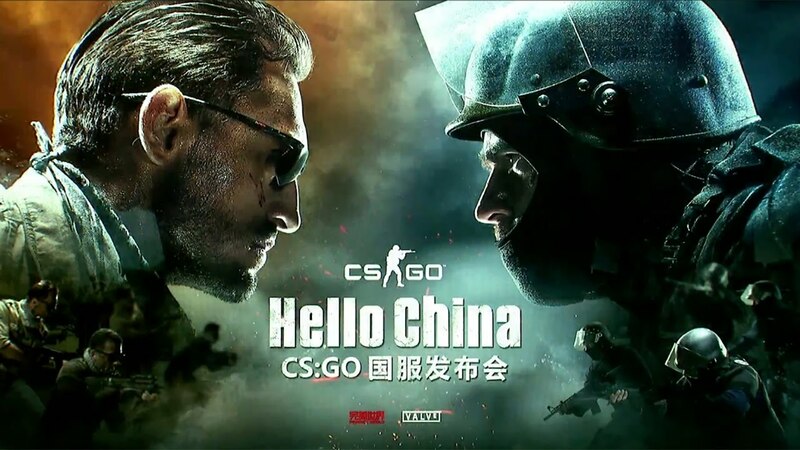 44% of the Chinese population in 2017 plays games, growing to 54% of the population, and almost 90% of all internet users, in 2021. 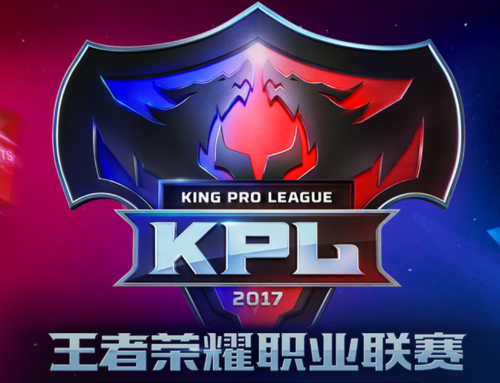 Esports is a driver of demand for PC and mobile games, and is also a driver in the uptick of use of Internet cafes to play PC games. 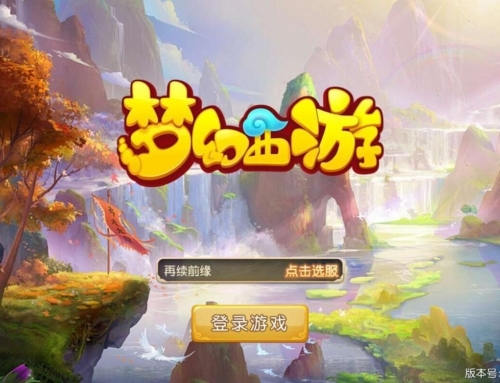 But success in China requires a deep knowledge of the unique market, regulations, and consumer behavior of Chinese gamers.